The Hybrid collection is inspired by the biophilic design philosophy. Biophilia is the inborn need people possess for contact with nature which is essential to their physical and mental health, productivity and wellbeing. Satisfying this need for contact with nature in the modern built environment is something called biophilic design. It is also a design developed to forgive the hardship of heavy traffic in commercial projects. Seams, stains and wear will be magically ‘blown away’. 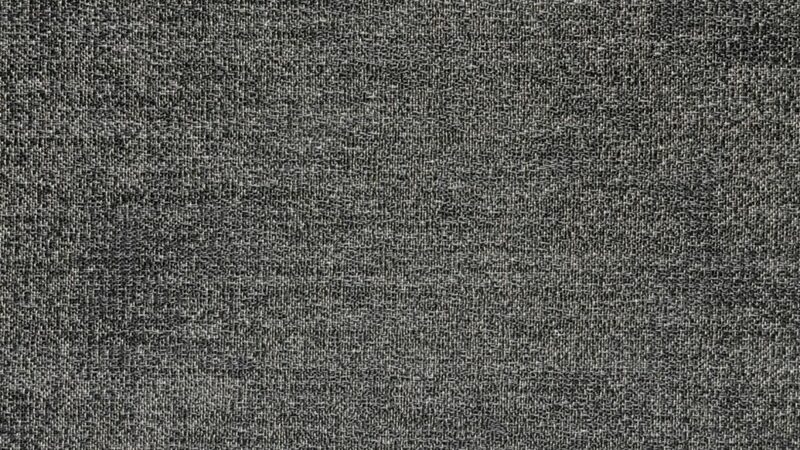 This new Hybrid collection has a profound carpet appearance and will arouse the curiosity of designers. 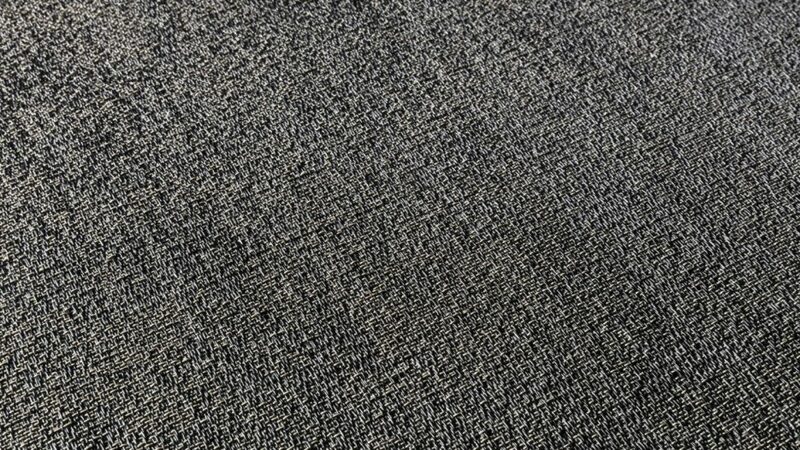 With this look and feel and the superior functional properties of woven vinyl such as strength, stain resistance, this new collection is a revolution. 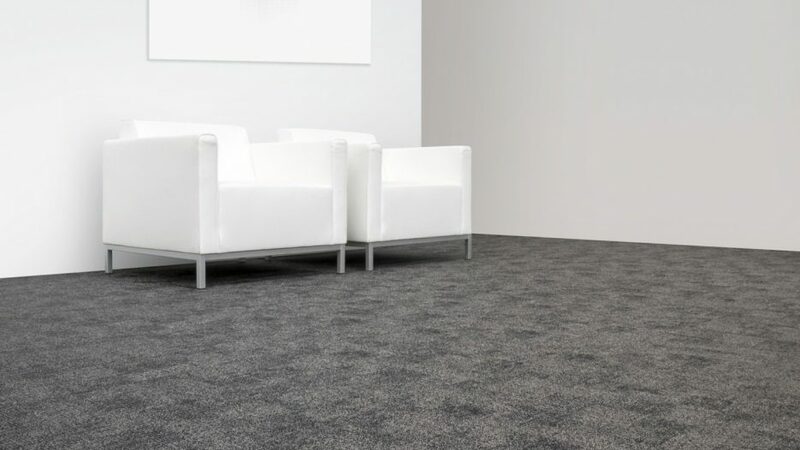 Hybrid is the perfect harmony between hard and soft flooring combining the best of both worlds. 2tec2 Hybrid comes with the proprietary ‘Comfort Backing’, a felt acoustic backing reducing the impact sound by 19dB and improving underfoot comfort in general. 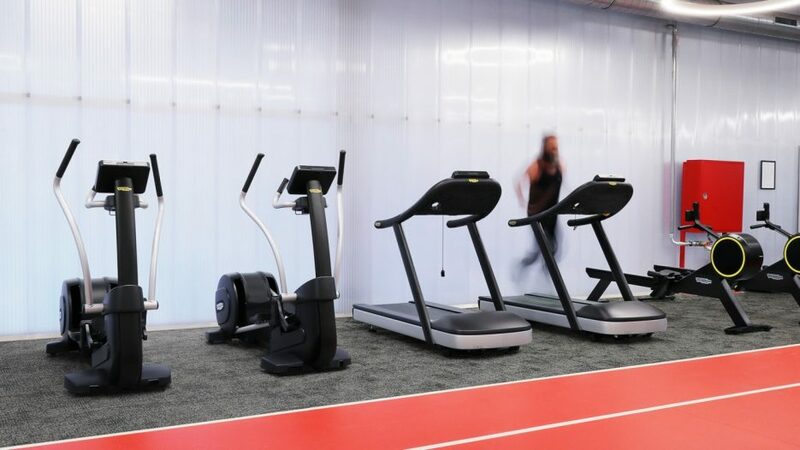 Comfort Backing is standard across the entire 2tec2 collection making it the preferred contract flooring for architects and interior designers all over the world.